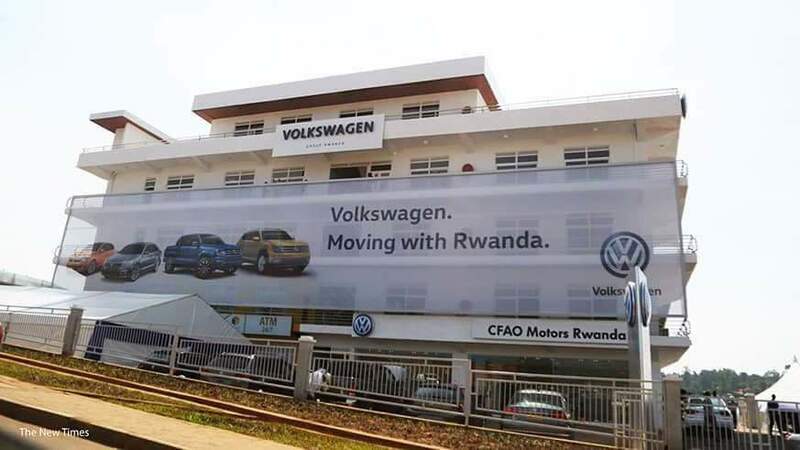 German carmaker, Volkswagen has opened its latest car assembling plant in Rwanda and urged Africans to buy new cars. 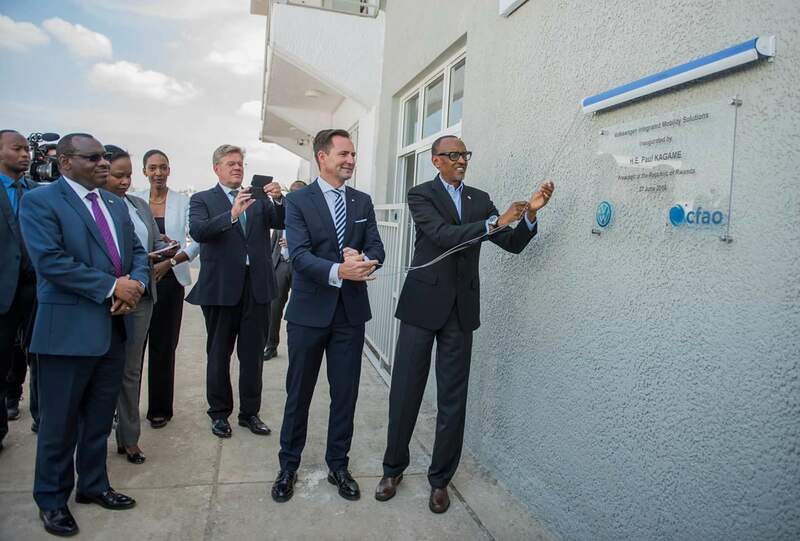 Rwanda’s President Paul Kagame who opened the launch thanked Volkswagen’s efforts to make new cars available in Africa, saying Africa is not a dumping place for second-hand cars. Most of the cars on the roads are second-hand imports from countries such as Japan. The common form of transport in Rwanda is minibuses but these are very slow, making passengers wait for many hours. 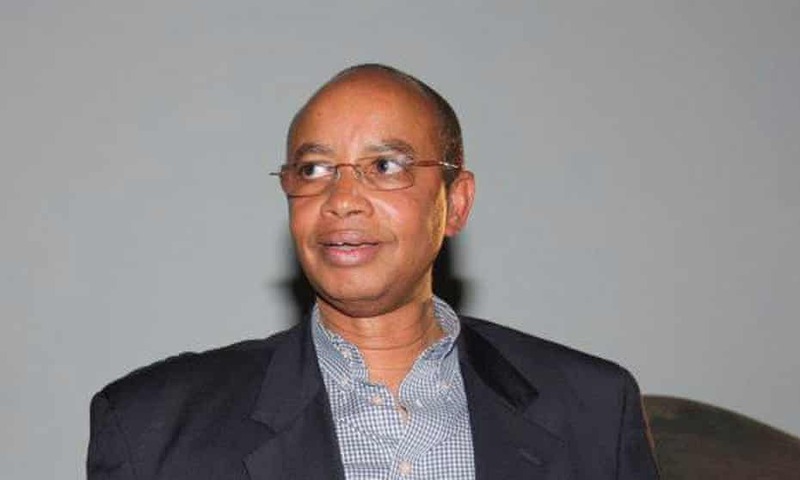 “Africa is not merely positioning itself as a new low-cost hub to manufacture goods for export. 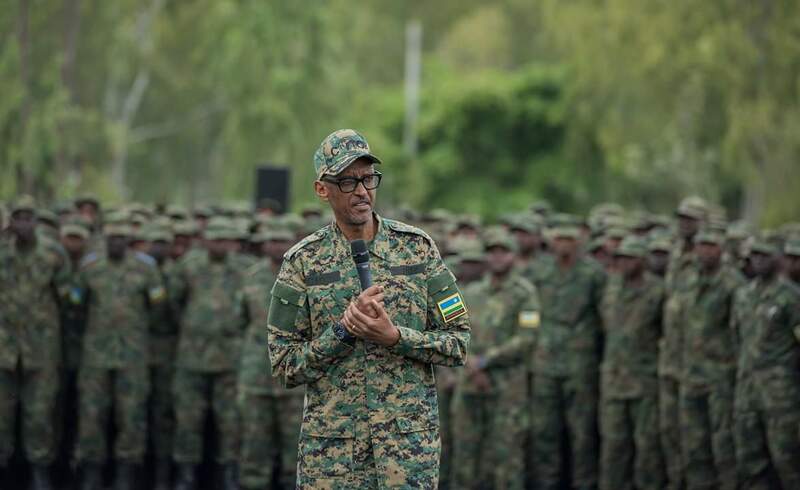 African consumers will also be among the biggest contributors to growth in global demand in the years ahead,” Kagame said. 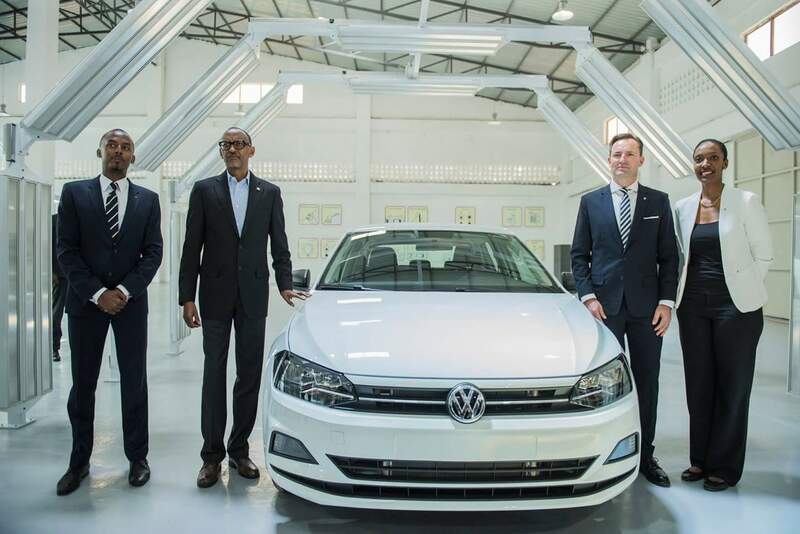 Thomas Schafer, the CEO of Volkswagen South Africa said VW launched in Rwanda because the country has carried out key economic reforms that make doing business easy. The assembled vehicle model in Rwanda includes the Hatchback Polo and alter the Passat, and the Terramonta large SUV. The vehicles will be made from imported parts, which are brought into the country and assembled into complete vehicles. The first phase of the investment alone is expected to employ about 1000 people, said Schafer. 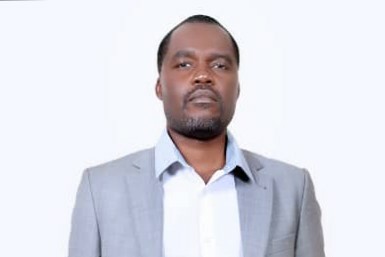 “Rwanda is a young, modern and digital country – and because of that, it is perfectly suited for new, interconnected mobility services”, explained Schaefer, who is responsible for the sub-Saharan region with its 49 countries. 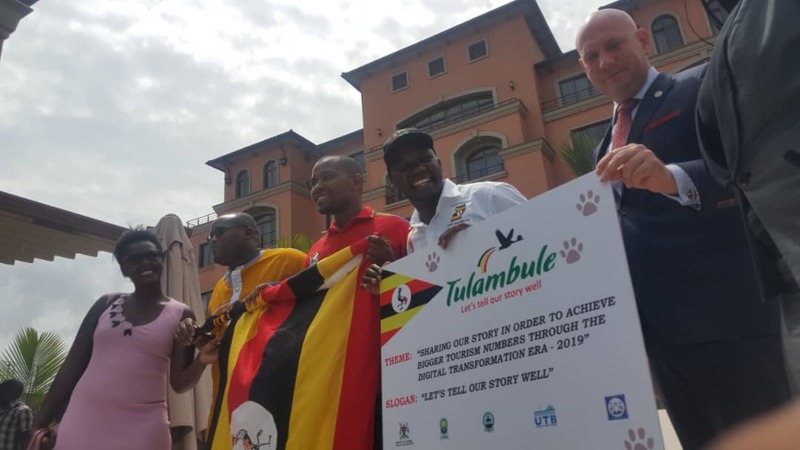 The assembled vehicles will cost in the region of Rwf13 million ($15,500). 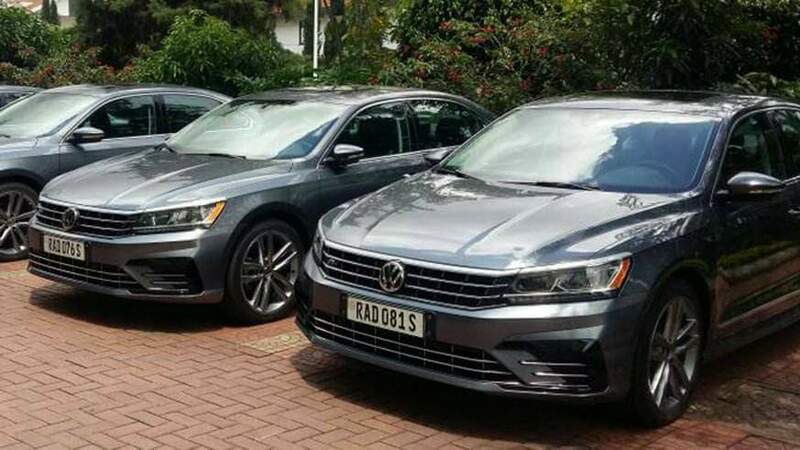 Volkswagen says that the cars to be assembled in Rwanda are in line with modern technology and are friendly to the environment than older models with high emission levels. The carmaker said it had registered a local company to run its ride-sharing service and signed up a local software firm Awesomity lab to develop a smartphone application to hail rides. The ride hailing service will operate on similar model such as Uber but the difference being that cars will be owned by the carmaker not by the public. The Volkswagen brand is also active in three other locations in the Sub-Sahara region: the company has been manufacturing vehicles in South Africa since 1951. 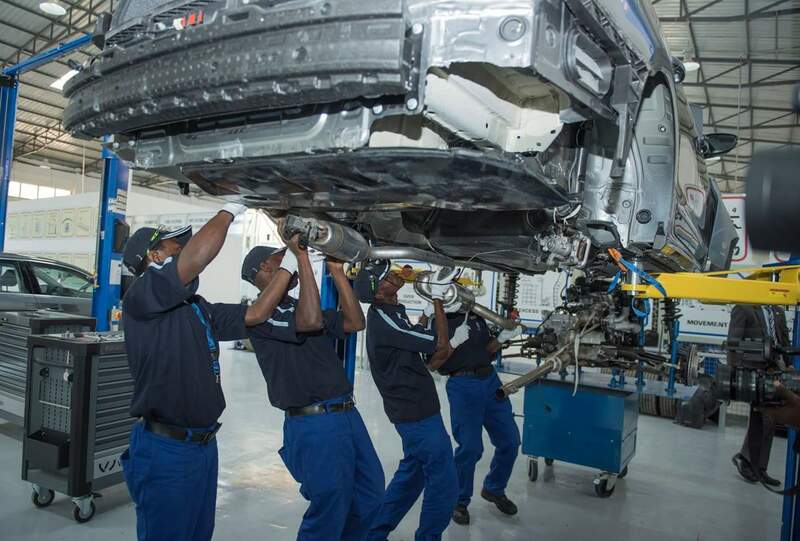 Vehicle assembly began in Nigeria in 2015, and in Kenya in December 2016.